Have you ever wanted to learn how to make cocktails the right way? 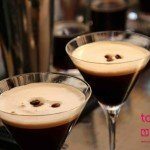 Do you want impress your friends and family with a new skill and a little bit of cocktail knowledge? Well now you can thanks to the new Tapas Ibiza Cocktail Masterclass. 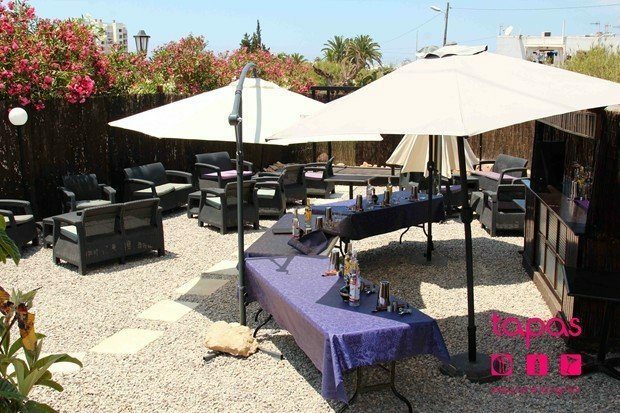 The Masterclass is available for groups of 2 to 20 people and is a great way to learn to make a selection of your favourite cocktails in the beautiful garden setting at the Tapas Ibiza restaurant located in San Antonio. 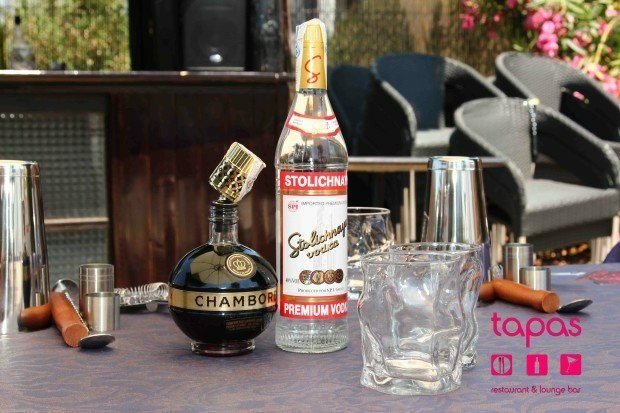 The afternoon will kick off with a glass of Carva before being shown to your cocktail station where all the ingredients for your chosen cocktails will be provided. Tapas Ibiza Cocktail Masterclass is held in the restaurants beautiful garden. Your host will guide you through the making of your cocktails, teaching you about them and why they are made the way they are. This is a great way to spend a relaxing afternoon, learning something new in a fun and informative way with friends. 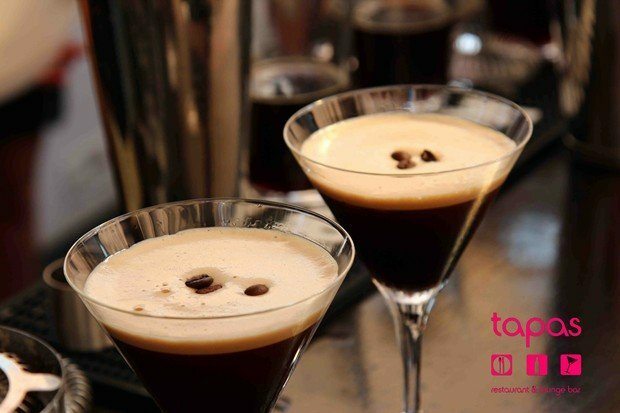 Design your own cocktail menu alongside Tapas Ibiza cocktail bartender to suit your party. 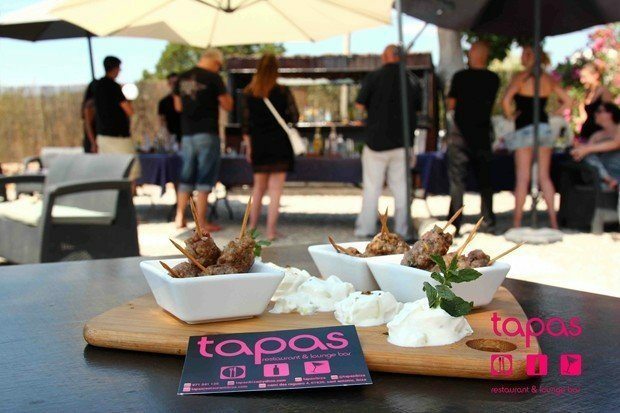 A selection of canapés are also available to make the most of your afternoon at one of the finest restaurants in Ibiza. This sounds fantastic and I cannot wait to learn how to make a Tapas Mojito the right way in one of our favourite restaurants in Ibiza.